Comments: Flowers are lilac colored with bright yellow centers. 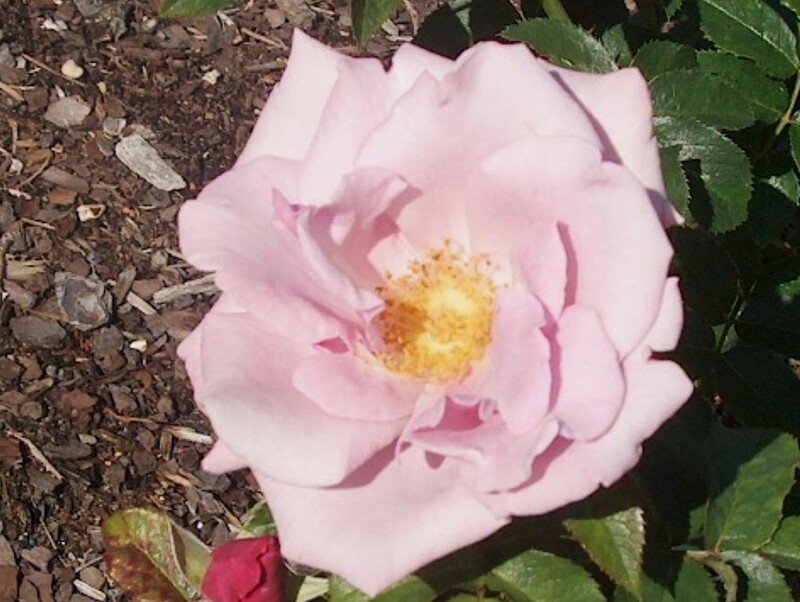 It is a floribunda rose that produces clusters of semi-double flowers that have a sweet fragrance. Repoprted to have good disease resistance.